While public speaking can be daunting for many, it’s an important skill everyone in the business world should master. Public speaking engagements can help you advance your career and establish yourself as an expert within your field. Additionally, there are probably going to be many instances when you will have to give a presentation to your fellow employees, clients or business partners. To master the craft of public speaking and deliver a powerful, meaningful speech, make sure you are nailing these essential public speaking skills from professional public speaker Lawrence Mitchell. Be confident – When giving a speech, you want the audience to see you as an expert of the topic you are discussing. If you appear timid or unsure when you are speaking, then the audience will not trust what you are saying. Being well versed in the subject you are discussing will make you feel less nervous and more comfortable in front of the crowd, allowing you to remain confident. Reinforce your words with gestures – Using hand gestures and body movements are an effective way to reinforce what you are saying. However, you want your gestures to be natural and not forced. As you become more comfortable speaking in front of an audience your gestures will occur naturally. Connect with your audience – Powerful public speakers can establish a strong connection with their audience. Rather than simply reciting information, be engaging. Telling personal anecdote and drawing on real life experiences can help stir up the audience’s emotions, build trust and keep their undivided attention. Use repetition – Often times what you say will go in one ear and out the other. Your audience isn’t going to remember everything you say. To ensure your audience is fully grasping your message, it’s important that you repeat and reinforce your main points. 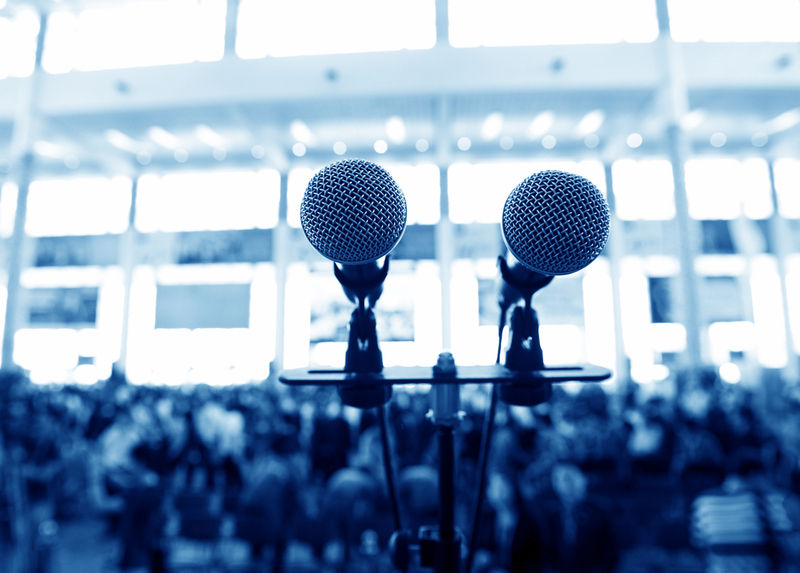 What other essential skills do all public speakers need to master?